It was her passion for the world of education which made the lovely Blessing Marie start her YouTube channel and share her story with the internet. She does exactly this through her videos such as her 2017 Revision Series and Top Five GCSE Revision Technique. 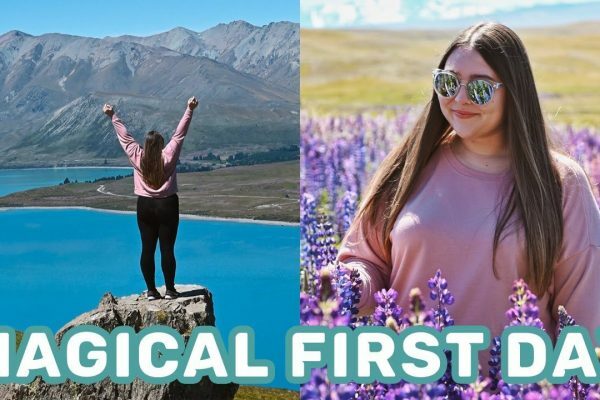 Even sharing her journey applying for uni (which is scary enough without sharing it with the internet), she’s been helping her viewers by giving personal statement advice and dealing with topics like imposter syndrome. 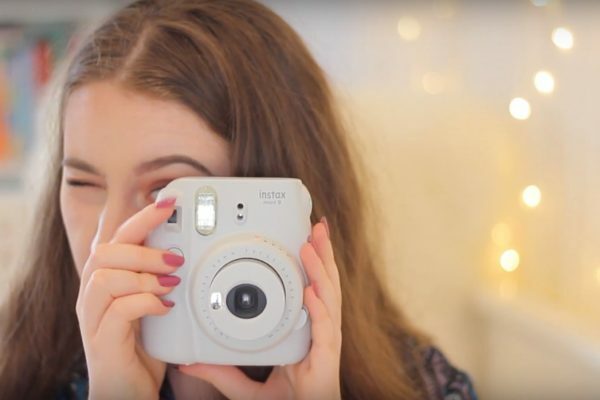 While she wanted to create content on the platform, she knew she didn’t want to go down the beauty route and realised early on anything she uploaded to YouTube would have to resonate with her personally. “I’ve always just made content that made sense to me, I kind of see myself as offering the experience of a British black girl,” she says. 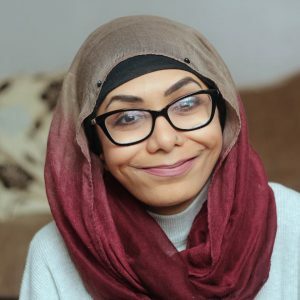 “My content changes as I grow, and I try to talk about issues that affect people like me.” We particularly love how you can see this determination shine through in her videos. As her channel has grown, a stand-out moment for Blessing was the chance to work with the BBC. With most British kids growing up with the BBC playing a big part in their lives and learning experiences, we can only imagine how incredible this was. This is something Blessing hopes to include more in future videos and she’s determined to make her voice heard. “I try to talk about issues that affect people like me whether it’s to do with my race, gender, age etc” she tells us, “and would like to talk about more things that affect Generation Z as I think we’re often marginalized and trivialised. We don’t know about you, but we think Blessing’s YouTube story is just beginning and we cannot wait to se where it will go. Check out our Channel Spotlight for Film Prompt Society to get inspiration for your next video! 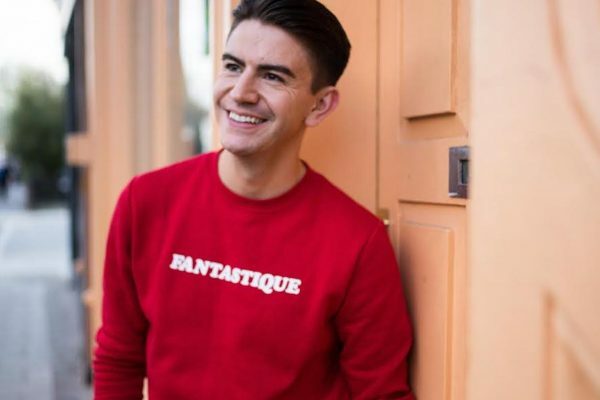 Alternatively, read about Mark Ferris opening up about his weight issues.